We had a great time at the 2012 NYC Vendy Awards. 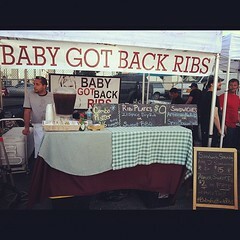 We met a lot of awesome people, made some new friends, and served up over 1,500 orders of our savory ribs! Congratulations to all the winners! 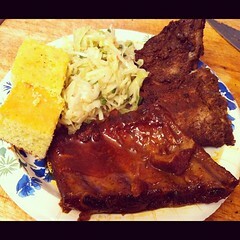 Check out photos of the event from our friends at Serious Eats here. 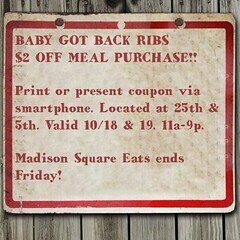 « Baby Got Back Ribs @ Madison Square Eats!